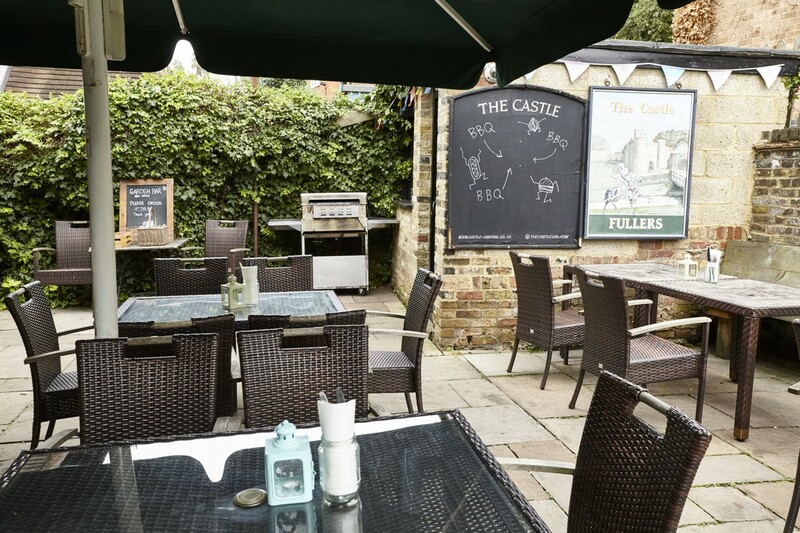 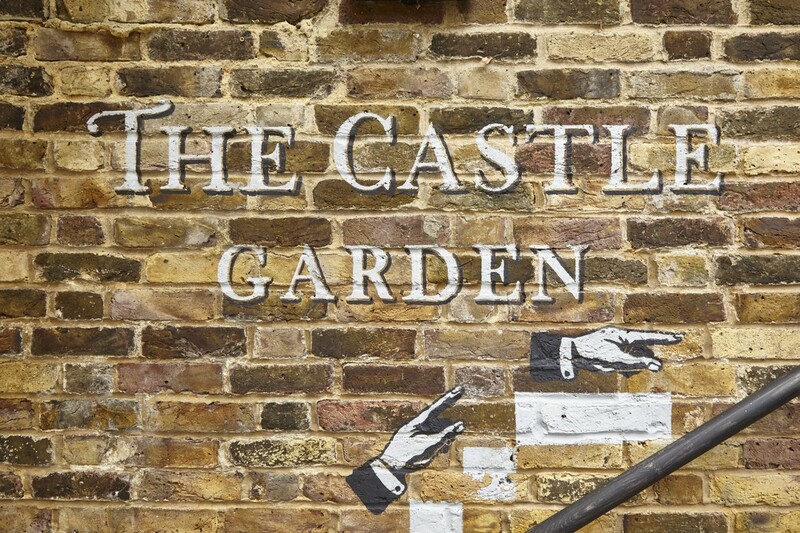 Celebrate your special occasions in style by booking a party at The Castle in Harrow - where you can enjoy a summer soiree in our large beer garden, or an all-weather affair in our private function room. 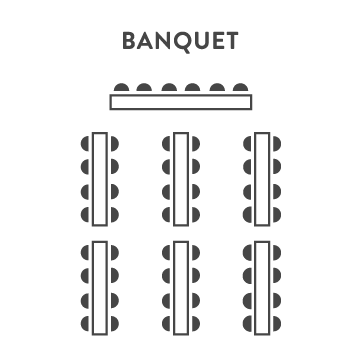 A great buffet menu is available (feel free to bring the birthday cake), and you’re welcome to decorate the room to really make the place your own. 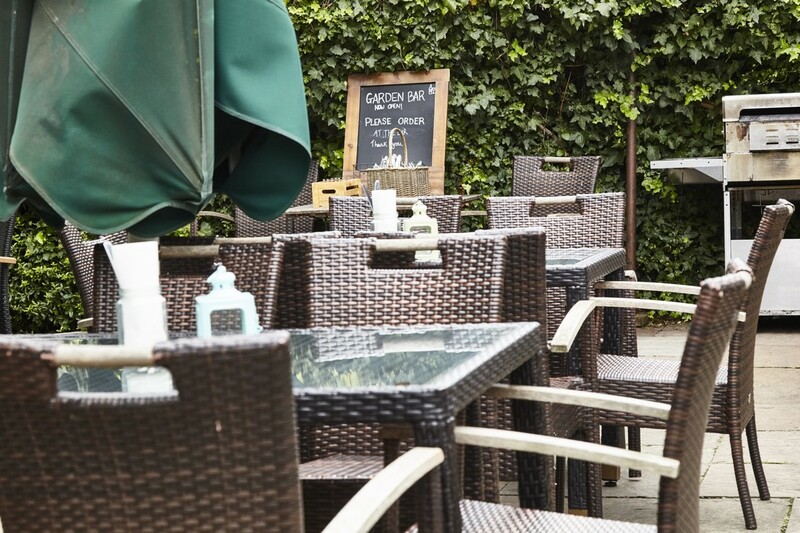 Just give us a call to start your party planning today. 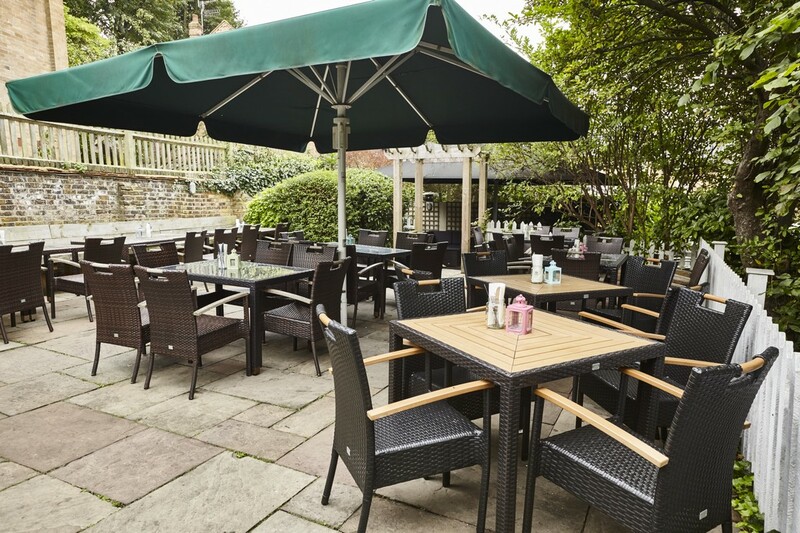 Our large private dining room is perfect for dinners with up to 40 seated guests, or buffets for up to 50 standing guests. 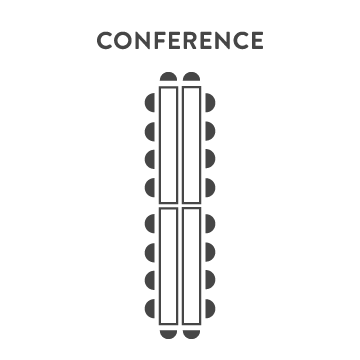 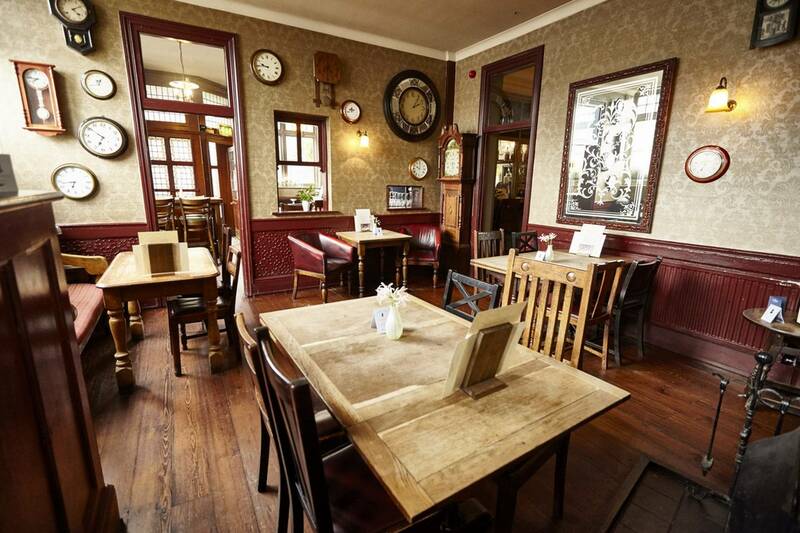 It's a great venue for all kinds of family get-togethers or for business dinners. 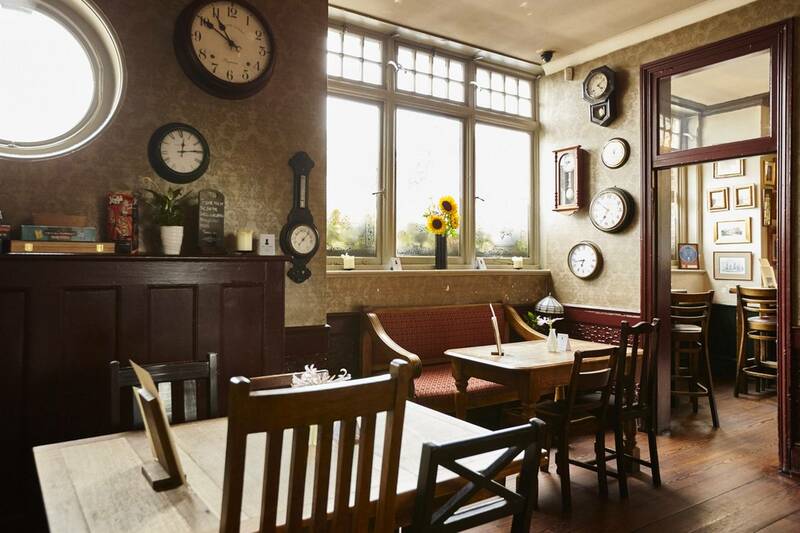 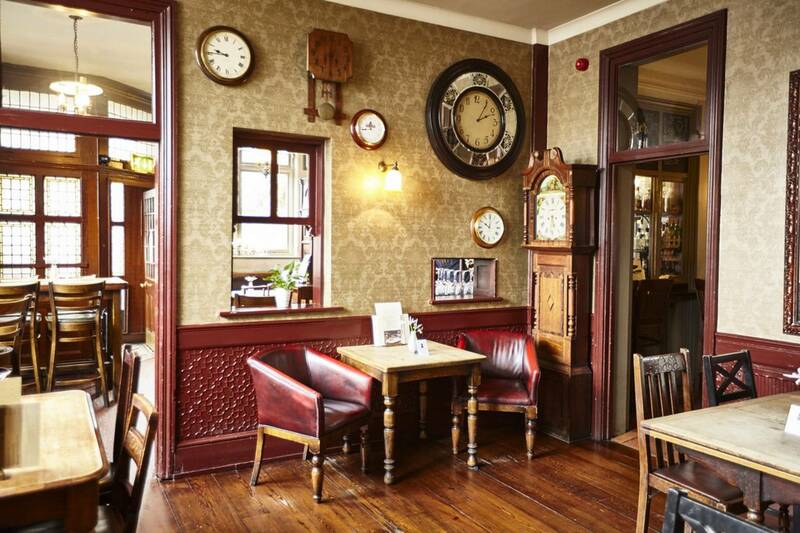 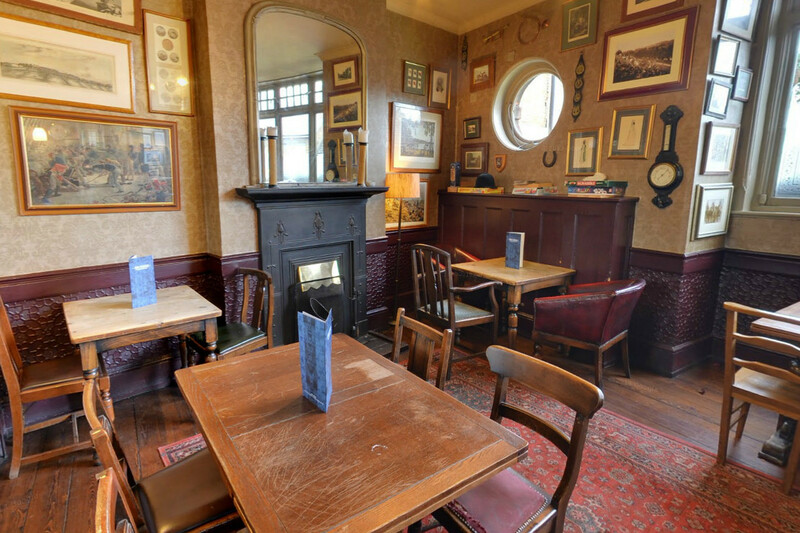 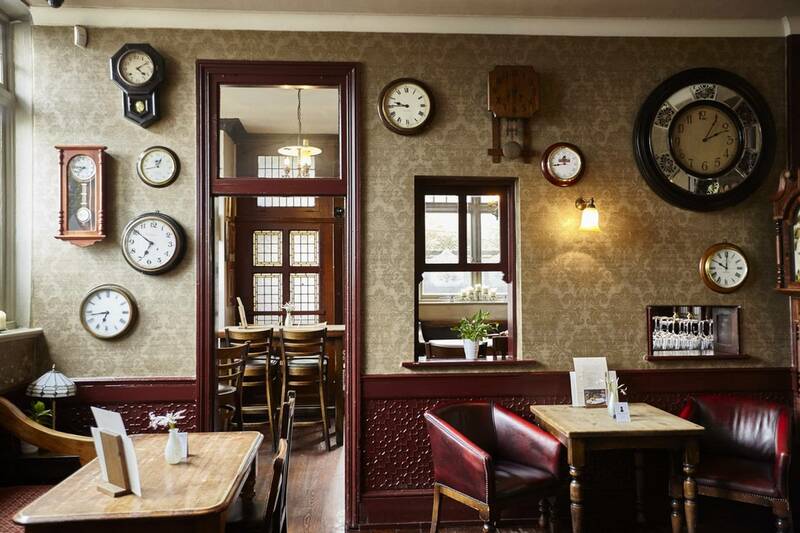 This cosy nook of the pub is ideal for informal occasions - well suited to birthday parties and small family gatherings with seating for up to 20 guests. 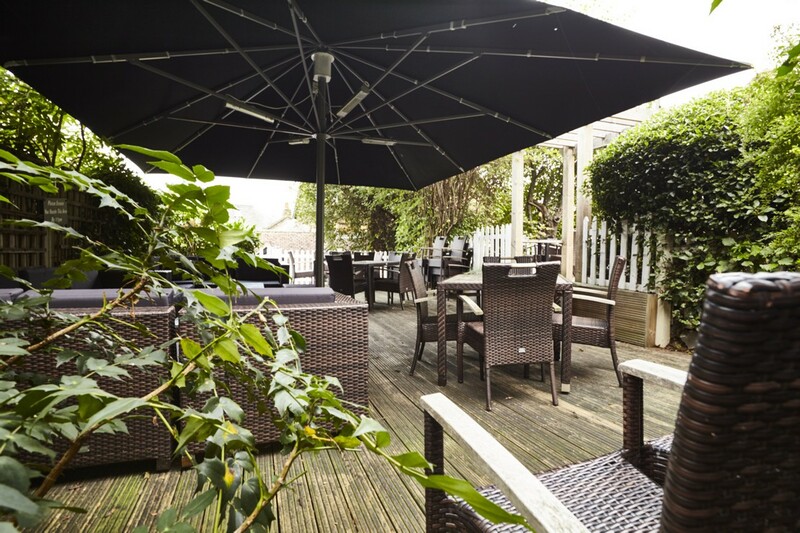 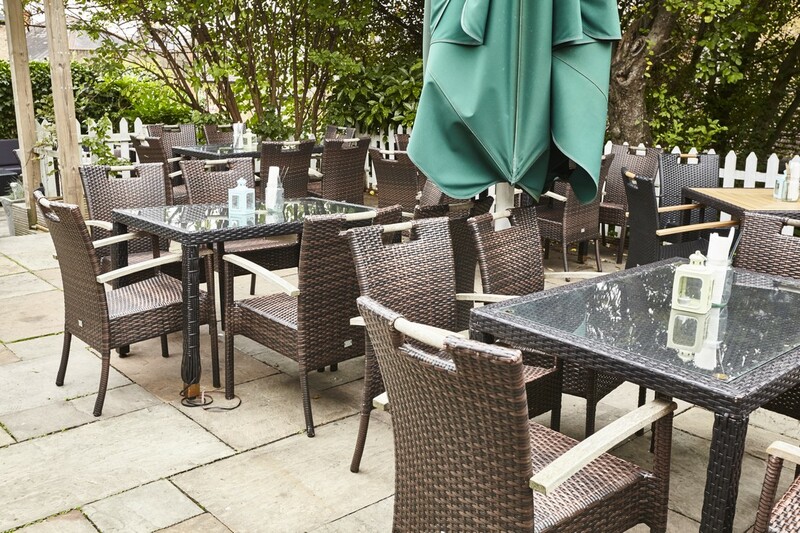 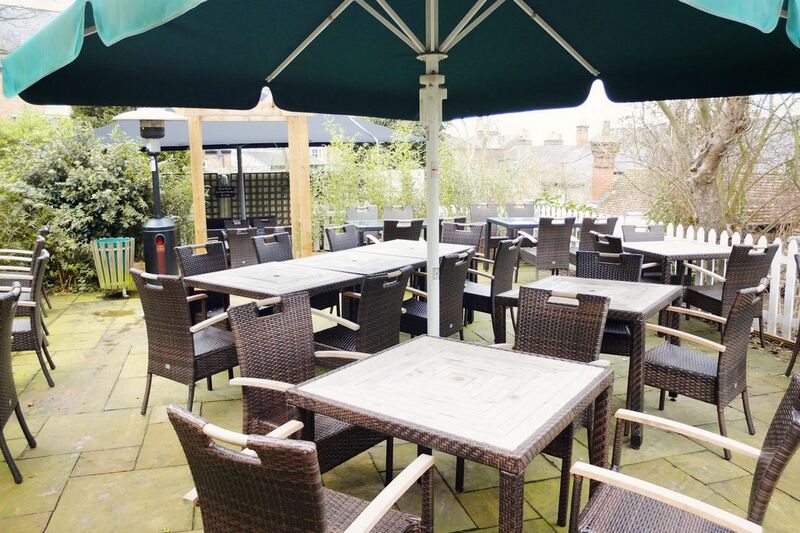 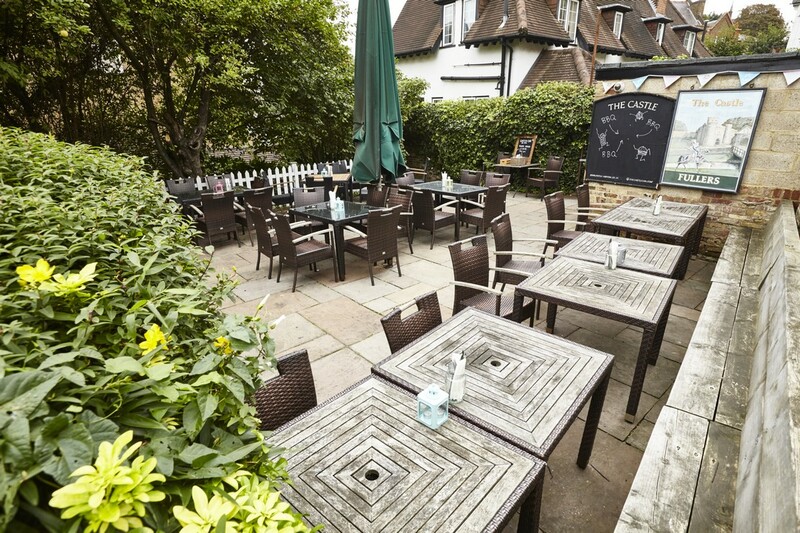 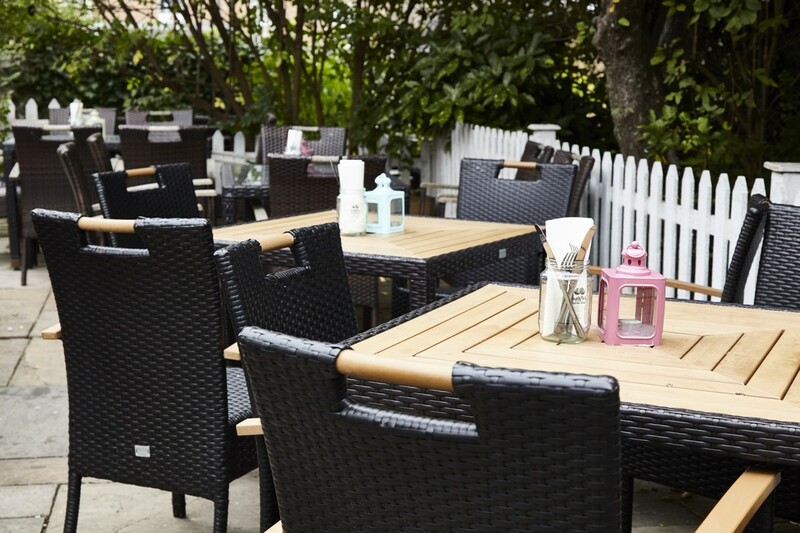 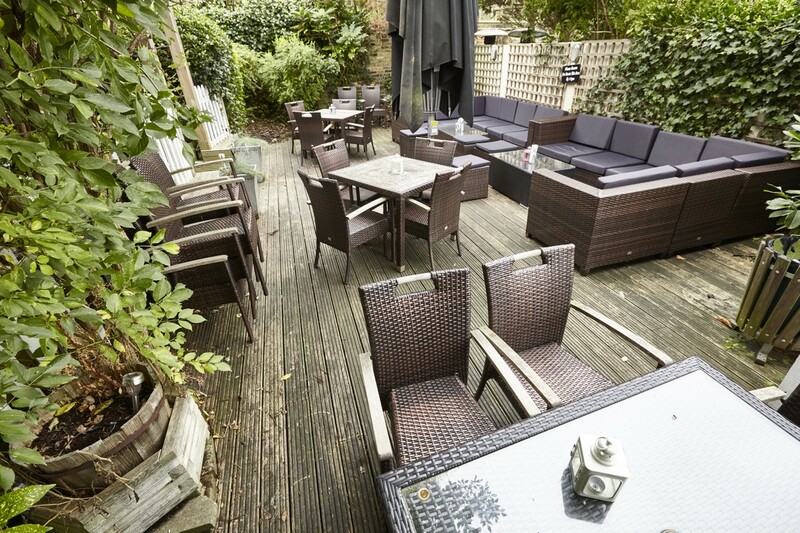 Our gorgeous raised terrace garden is perhaps the best in Harrow and well equipped to enjoy the British summer at its best - as well as a barbecue it's fully kitted out with patio heaters and gigantic umbrellas so you can party in comfort. 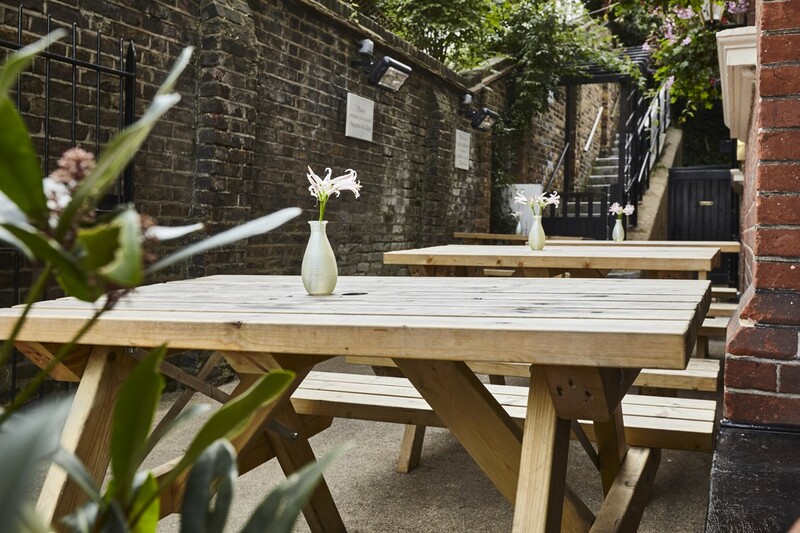 The secluded rear of the garden is perfect for al fresco dining and romantic receptions, accommodating up to 50 guests; or for grand soirees contact us to reserve the whole garden.